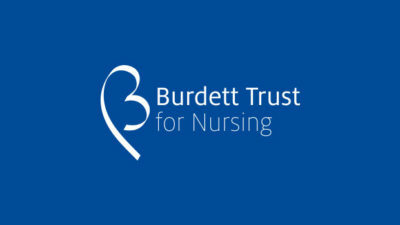 The Burdett Trust for Nursing is pleased to announce the launch today of its programme Nursing Now – celebrated with activities and events taking place around the world including the UK, Switzerland, Jamaica, USA, Jordan and South Africa. 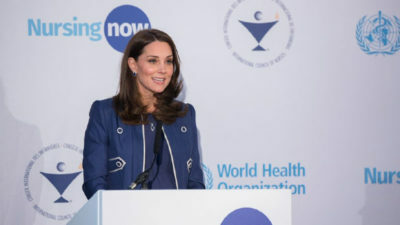 Lord Nigel Crisp, Co-Chair of Nursing Now, said: “On behalf of Nursing Now supporters across the world I am delighted to welcome HRH The Duchess of Cambridge as our Patron. 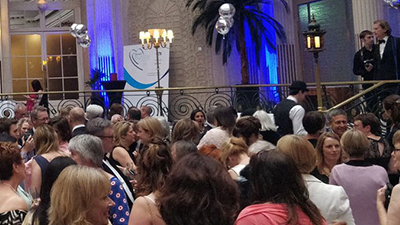 Our campaign aims to improve health globally by raising the profile and status of nurses worldwide – influencing policymakers and supporting nurses themselves to lead, learn and build a global movement”. 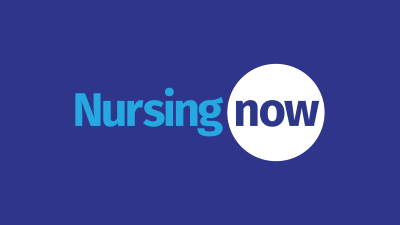 The Nursing Now! 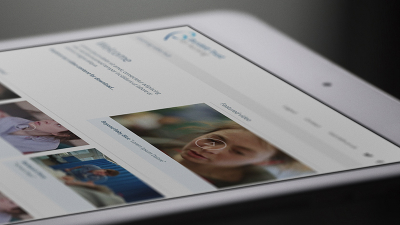 campaign will be run in association with the International Council of Nurses and the World Health Organisation. 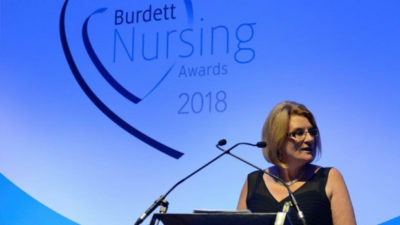 It aims to improve health globally by raising the status and profile of nursing, demonstrating what more it can achieve, and enabling nurses to maximise their contribution to achieving Universal Health Coverage. Strengthening nursing will have the triple impact of improving health, promoting gender equity and contributing to economic development, as well as supporting other Sustainable Development Goals. 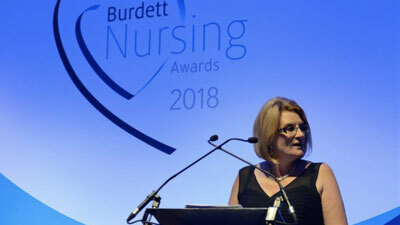 Nursing Now will run to the end of 2020, Florence Nightingale’s bicentenary year. 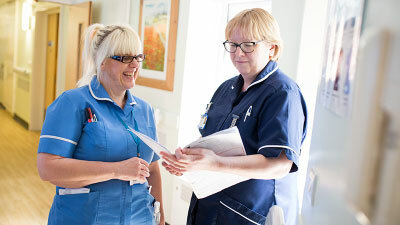 Visit the Nursing Now website for further information.